I’ve finished the transcriptions of my raw data. I have 57 interviews and I’ve transcribed the 42 that were conducted in English. My research assistant is still working on the Malay and Chinese ones. The transcription now comes to 493 pages. I’ll spend the next month or so coding the data and trying to find some patterns. 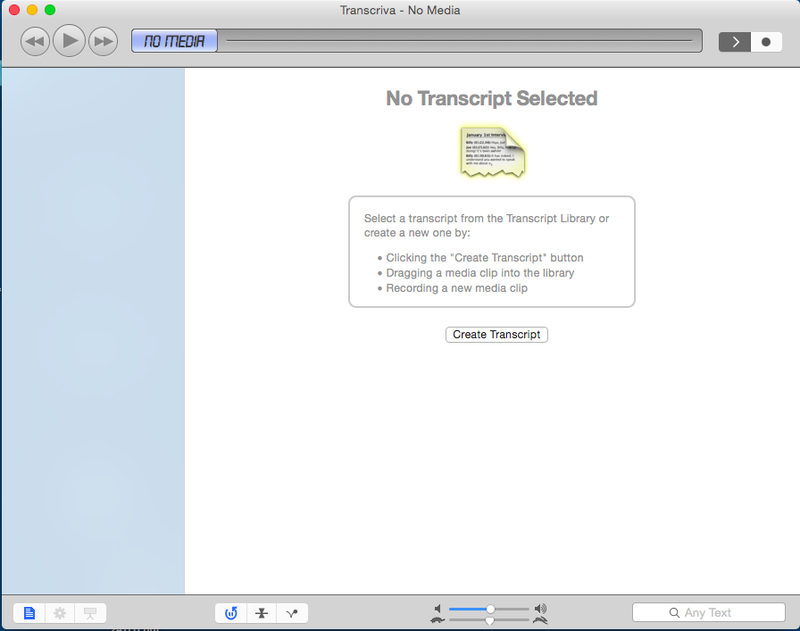 Goodbye Transcriva! You were free and you worked great, but I will not miss you! This entry was posted in PhD Studies, Uncategorized and tagged Bartas Technologies, hell, Semi-structured interviews, transcriptions, Transcriva. Bookmark the permalink. Bravo! Congrats… The coming is the toughest…. Finally! Good for you…..another step has been completed On your road to the Ph.D.!